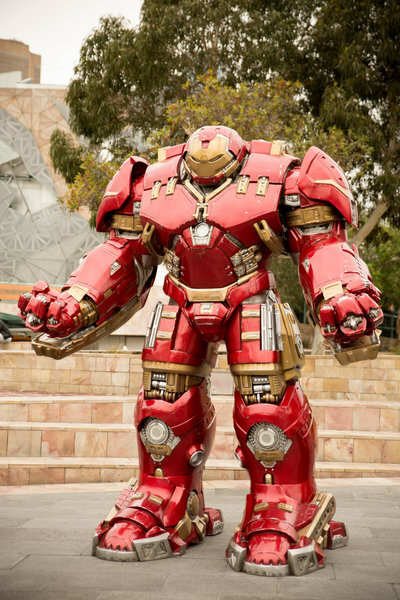 It has been announced that Federation Square in the heart of Melbourne will host Australia's first Marvel’s Avengers S.T.A.T.I.O.N. experience, due to open in March 2018. This world class experience delves into the history, science and technology behind Marvel's movies movies, profiling the superheroes you know and love; Captain America, Hulk, Thor, Iron Man and more. 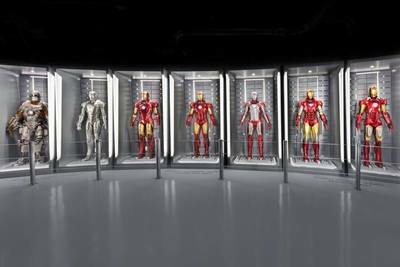 This large scale experience will allow you to explore movie props such as Captain America's uniform and shield, Iron Man's MK 45 suit, The Hulkbuster suit and Thor's hammer. 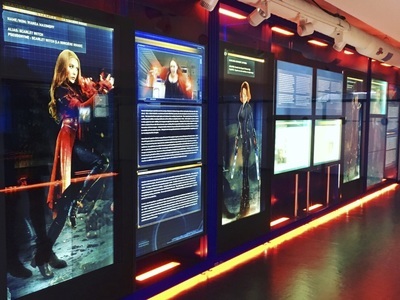 Marvel's Avengers S.T.A.T.I.O.N Experience arrives in Melbourne after a successful season in New York, Seoul, Paris and Las Vegas. Las Vegas now hosts the experience as a permanent attraction. Be the first to immerse yourselves in all things Avengers. 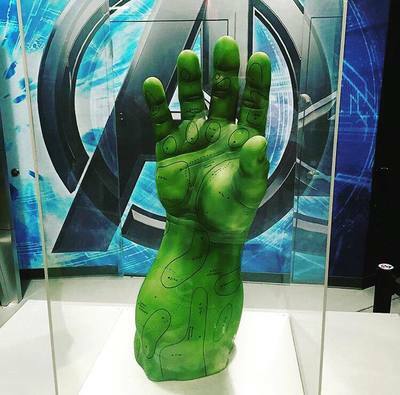 Visit www.avengersstation.com.au and put your names on the email list to receive notification when tickets go on sale. Marvel’s Avengers S.T.A.T.I.O.N. opens on 15th March 2018 for a limited time.